Sonja’s career spans over 30 years in the Belgian financial services industry, including senior leadership positions in insurance and banking. 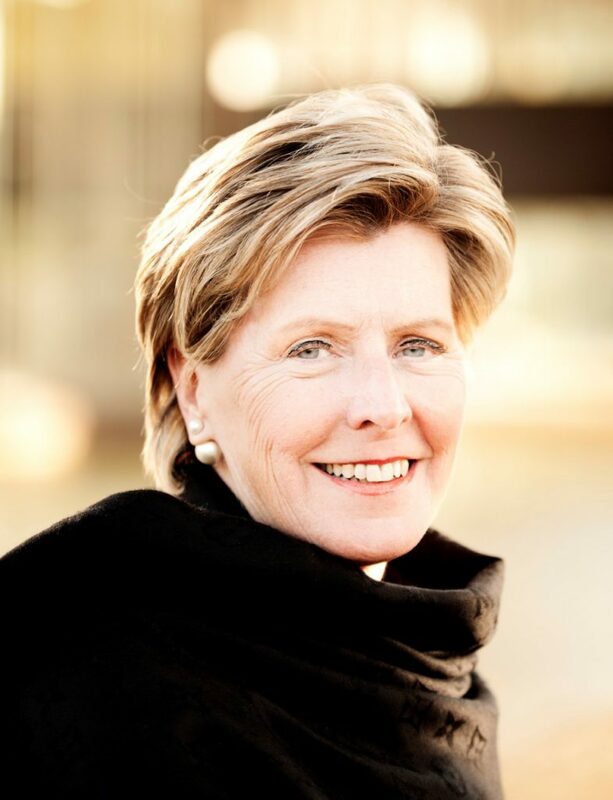 Most recently she was a non-executive board member for ING Belgium, and member of the board of directors for Kinepolis NV Group and Leasinvest Real Estate. 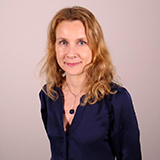 Previously, she was Chief Finance and Data Officer and Executive Member of the Board of Directors of AXA Belgium. David was appointed Chief Financial Officer for Lloyd’s Brussels in 2018, with responsibilities across Finance, Actuarial, Taxation and Investments. Prior to joining Lloyd’s, he was Head of Division within the Central Bank of Ireland, supervising the Irish insurance industry with responsibilities for actuarial, analytics, strategy and the authorisation of new firms. He is a Fellow of the Institute of Actuaries and has held senior leadership and transformational roles across the insurance industry including in the UK as Commercial Director for the health insurer Simplyhealth, and in Europe as Risk Director for the International Financial Services businesses of Lloyds Banking Group. 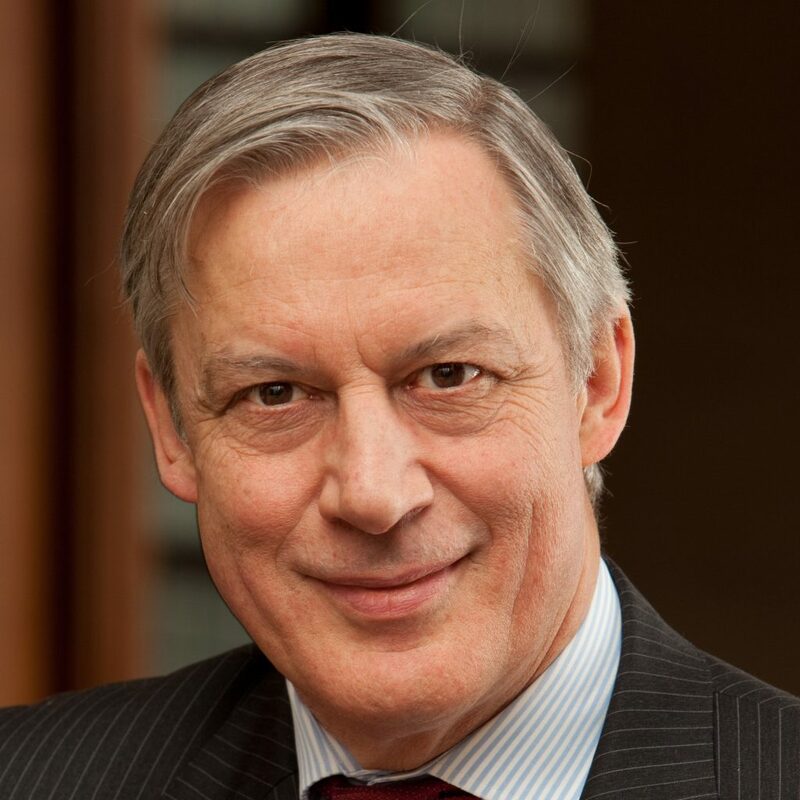 Michel was a member of the Board of Directors of National Bank of Belgium, and Chairman of the Belgian Arbitration Center (CEPANI). Throughout his career he sat in the boards of various regulatory bodies, including the European Insurance and Occupational Pensions Authority (EIOPA). He also chaired the Exco of the International Association of Insurer Supervisors (IAIS). He managed the merger between the former Belgian Insurance Supervisory Authority and the Belgian Banking and Financial Markets Supervisor, becoming in 2004 Vice-Chairman of the newly merged Banking, Finance and Insurance Commission (CBFA). Michel has extensive experience as a solicitor in commercial, company, competition law and IP. He has a PhD in law by Vrije Universiteit Brussels, where he also taught Economic and Financial Law for 25 years. Michel has published numerous books and articles on Economic and Financial matters. He speaks Dutch, French, English and German. Michel is Commander of the Order of Leopold. Christian has been Honorary Governor of the Bank of France since 2015 following a ten year period as a Governor. He’s also a member of the French Fiscal Council, and advisor to the French Government on issues related to Brexit. During his forty year career within international public finance, Christian held several high-profile positions including Vice-President of the European Central Bank, from when the institution was set up in 1998 to 2002, and President of the Bank for International Settlements between 2010 and 2015. He worked for the French Treasury for over 20 years and was appointed Director of the Treasury in 1993. Christian studied law at the University of Rennes and subsequently graduated from the Institut d’études politiques de Paris and the École nationale d’administration. He has been awarded the honours of Commandeur de la Légion d’Honneur and Commandeur des Arts et des Lettres in France. Christian also holds numerous prestigious international decorations including Commander of the National Order of the Lion of Senegal; the Spanish Great Cross of the Orden del Mérito Civil; Officier de l’Ordre National de la Valeur of Cameroun; and the Japanese Order of the Rising sun gold and silver star. Delphine was appointed Chief Underwriting Officer of Lloyd’s Brussels in 2019. Prior to joining Lloyd’s Brussels, Delphine had worked at AXA Corporate Solutions for over 15 years, gaining experience in Marine and Aviation claims before heading up AXA’s French Cargo underwriting arm. Delphine is married with two children. Jakob joined Lloyd’s in 2015 charged with establishing and leading the newly created EMEA operations function. He was previously Chief Operating Officer at Infrassure Ltd. in Switzerland; and worked for 14 years for Zurich Financial Services in Switzerland and Scandinavia, where he held a number of positions including Group Operations Manager as well as leading Merger & Acquisition transactions in Asia Pacific. Jakob holds a Bachelor of Science in Business Administration and a Master of Science in International Business from the Copenhagen Business School. Jakob speaks Danish, Swedish, English and German. He is married. Jon Hancock joined Lloyd’s as Performance Management Director in December 2016 where he has responsibility for performance management, capital setting and risk management in the market. He joined Lloyd’s from RSA where he had enjoyed a career of over 25 years with the insurance company, starting as a Marine underwriter in their Liverpool office. Working across UK Regions, the London market as well as many years overseas, he has held a variety of Chief Underwriter and Risk roles in both developed and emerging markets prior to becoming Chief Executive Officer for their Asia & Middle East businesses. His most recent role was Managing Director of the UK Commercial and European Specialty Lines businesses and Global Relationship Director for the RSA Group. Peter is Lloyd’s General Counsel. Peter is responsible for the provision of all legal advice to the Corporation and its subsidiaries. Peter is also responsible for the Council Secretariat team which manages the affairs of the Council and the Franchise Board and their committees. Peter manages Lloyd’s relationship with the PRA and the FCA and is responsible for oversight of market conduct. Peter joined Lloyd’s in 1995 and worked on Lloyd’s Reconstruction and Renewal arrangements, Lloyd’s litigation, the Chairman’s Strategy Group (which led to the introduction of the Franchise Board) and all aspects of Lloyd’s affairs since. Peter is a qualified solicitor and previously worked in private practice. Peter holds a law degree and is married with one child.